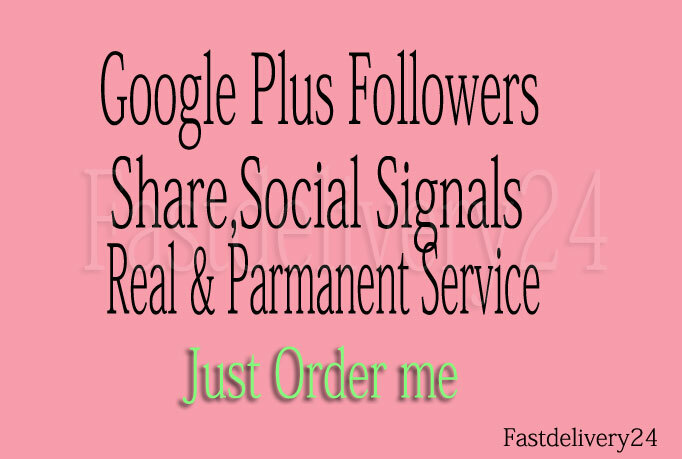 i will add 100 Google Plus One for your website. 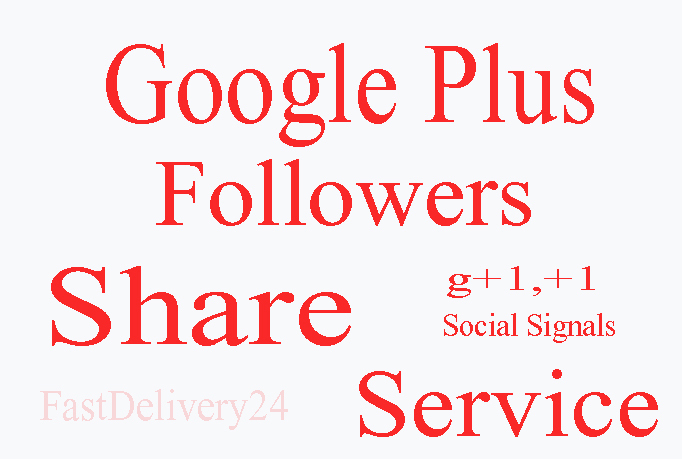 Provide me with any webpage and you will receive exactly 100 plus one.Google +1 is similar to facebook likes. but google dominance in web search put it well above facebook likes. When a user clicks on +1 button on your website. you get a link in his profile page Only seoclerks which provides manual google +1. Users of our network will visit your website and click on G +1 button. G +1 offered by us will really stick. I Am Sure You Will Be 100% Satisfy On My Work . So Give Me Your Order To Proved Myself. get you 100 google +1 PLUS one vote to your website is ranked 5 out of 5. Based on 2 user reviews.